Where the ESXi is installed? Well, how many times during ESXi upgrade have you checked where the ESXi is installed? 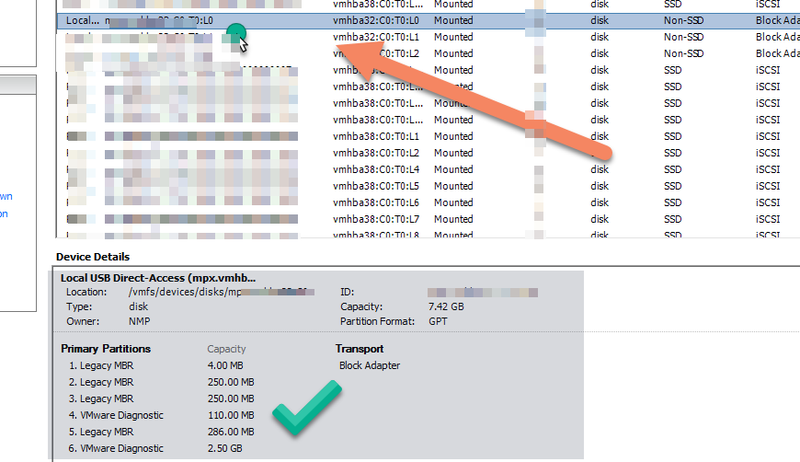 either you know where the ESXi is installed or you think you know, I have to share with you very frustrating story that I have heard from my American fellow, three weeks ago, a customer purchased a new license and decided to upgrade VMware ESXi by himself and not purchasing professional service for completing VMware project. In fact, he wanted saving bank hours of service which makes sense to everyone, As most of us know the upgrade process it’s really not a complicated task. So he got the ESXi disk installation and inserted the disk to the physical server, totally he has 3 disks in, the phase of selection where the ESXi is installed he has selected the wrong disk, he chose different disk which was the corporate file server, he thought that particular disk does store the ESXi installation. VMware knows to warn us for the re-partition disk and you should confirm it, despite it, he proceeded with F11. * Regarding backup, turned out that it wasn’t backed up daily, just once a week on Saturday, and he completed the task on Thursday. 1) Don’t you know something? don’t hesitate, raise a flag and consulting with an Experts!. 2) File server must be backed up daily!. 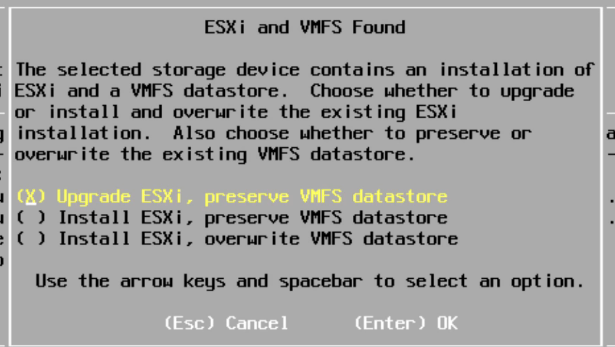 3) Check where ESXi is installed before inserting Disk installation. 4) Read the VMware instruction during an upgrade. Open the VCenter, ESXi, whatever you have, via VSpere and navigate to “Host and Cluster“, Click on specific HOST and then go to Configuration tab.